Asbestos is a mineral found naturally occurring. When separated from the parent rock it is a fibrous, fluffy material. Asbestos fibers have good flexibility and can be spun into strands and can be made into cloth. Asbestos also has a 10 sole strength similar to steel - the ability to withstand stretching forces. This is excellent for reinforcing brittle materials like cement. Asbestos fibers have been described as INDESTRUCTIBLE , they are extraordinarily resistant to fire, acid and sea water. These properties and others have led to Asbestos being an extremely useful material often described as having the combined properties of silk and rock. In the past, Asbestos was heralded as the MAGIC MINERAL. 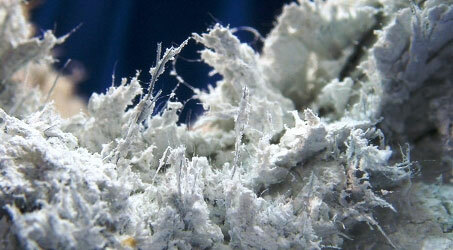 The word Asbestos comes from the greek word - AMINTOS meaning inextinguishable or indestructible. Friable (non-bonded) asbestos products are generally quite loose and, when dry, can be crumbled into fine material or dust with very light pressure, such as crushing with your hand. 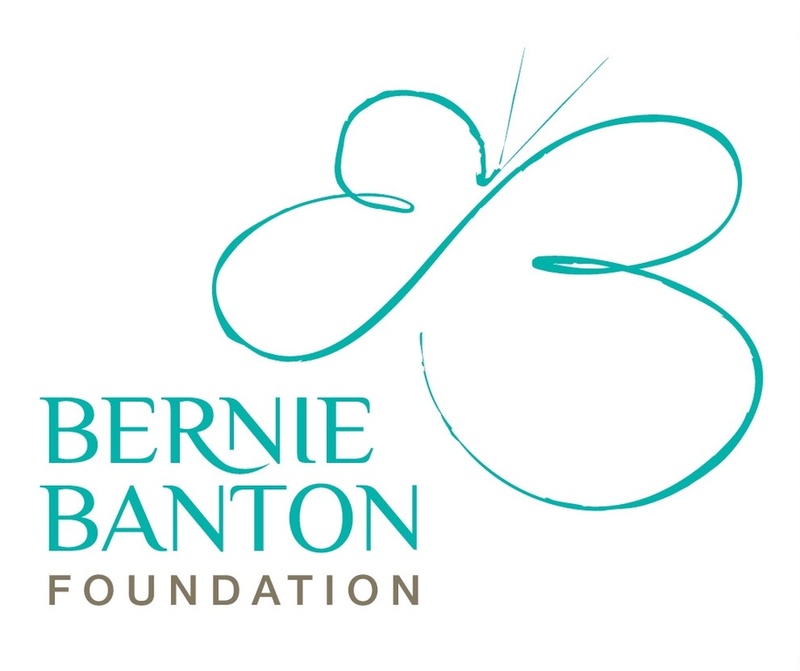 These products usually contain high levels of asbestos (up to 100% in some cases), which is loosely held in the product so that the asbestos fibres are easily released into the air. 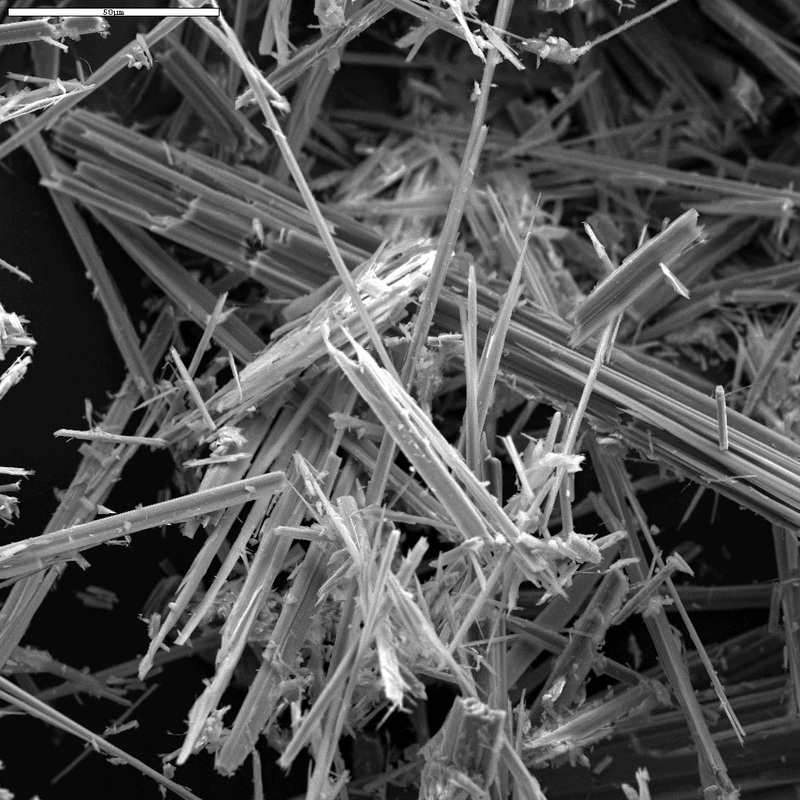 If friable asbestos is disturbed, asbestos fibres may become airborne and be inhaled by people living or working in the area, putting them at risk. Non-friable (bonded) asbestos products are made from a bonding compound (such as cement) mixed with a small proportion of asbestos. Bonded asbestos products are solid and rigid, and cannot be crumbled, pulverised or reduced to powder by hand pressure. 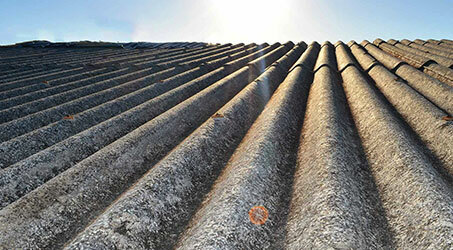 The asbestos fibres are tightly bound in the product and are not easily released into the air. However, when bonded asbestos products are damaged or badly weathered (including hail damage), parts of them may become friable. WHERE IS YOUR HOME HIDING ASBESTOS? Asbestos is known to be added to the composition of over 3000 products. Motor industry engine gaskets, brakes. Although Australia has banned the use of this mineral in the building industry from 1986 and the motor industry in 2004 - many other countries are still manufacturing NEW products with Asbestos Containing Materials. BEWARE of imported goods and their composition - there has been and continues to be many reports of a range of imported goods containing asbestos. Some of these items have certificates declaring the absence of asbestos - however upon entry to the country and under close scutiny it has been found that some items are actually full of asbestos. 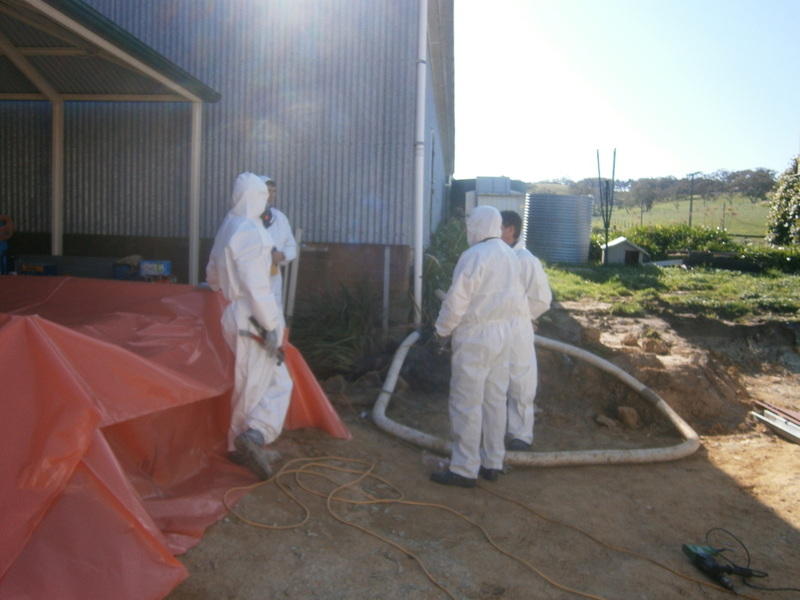 For asbestos removal in Adelaide, SafeHouse can come to your home and by taking the necessary precautions and following safety procedures, obtain a sample from the site to be tested. We send our samples away to independent Laboratories that identify the presence of asbestos or otherwise. Exact figures are not known on how many people in Australia die from causes associated with asbestos related diseases (ARD) each year, estimated figures range from 3000 to 5000 per year. The total number of Australians projected to die over the next few decades is about 45,000. 20,000 asbestos related lung cancers and 10,000 Mesotholiomas occur annually across the population of Western Europe, Scandinavia, North America, Japan and Australia alone. Whilst asbestos use has been banned in many countries, there are others still mining, importing and or using asbestos. The final number of deaths due to asbestos ?..........................................................millions of people. Know your Asbestos Removalist - Remember ask to see a license. Class A asbestos removal licence holders can remove all asbestos-containing materials including friable (ACD) and non-friable (ACM) asbestos. Class B asbestos removal licence holders can remove any amount of non-friable asbestos or ACM. Without a licence, a contractor is only permitted to remove up to 10m2 of non-friable asbestos which is approximately the size of a water closet (WC) - toilet. 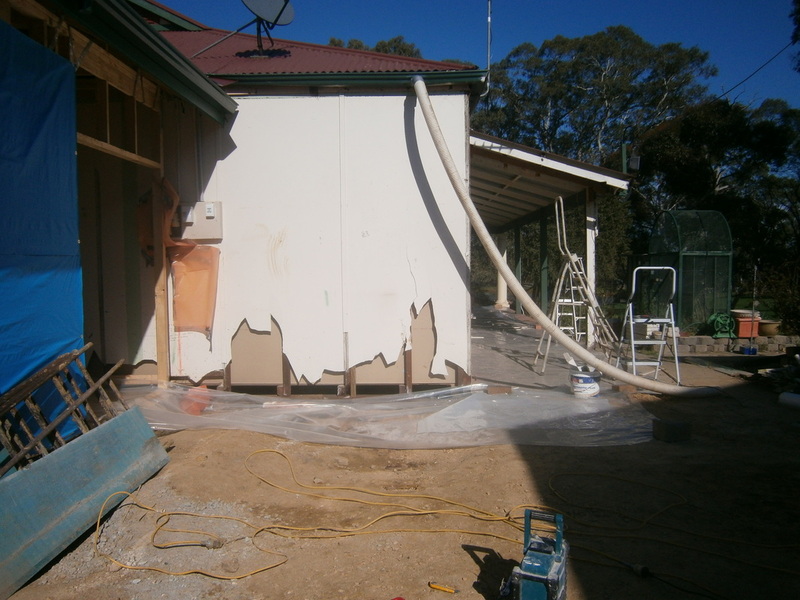 Asbestos waste means all removed asbestos containing material, commonly known as ACM, as well as disposable items used during asbestos removal work, such as plastic sheeting and disposable coveralls, respirators and cleaning cloths. As part of our EPA license, SafeHouse Asbestos Removal & Demolition will transport your asbestos waste responsibly and safely. In order to transport asbestos according to EPA policy and procedures, a Certificate of Transport is required. A transport certificate (TC) records the movement of a waste load: the actual pick-up of waste, its delivery to a receiving facility and its acceptance and processing by the facility. Asbestos waste must be taken to a licensed ASBESTOS landfill or waste transfer station. Note: while the importation and use of asbestos is banned in Australia it is still used in some countries. Therefore as some building products purchased from overseas may contain asbestos it is important to ensure it is asbestos free.